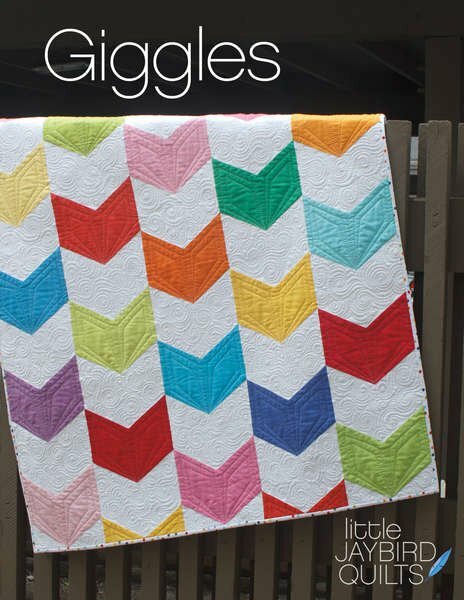 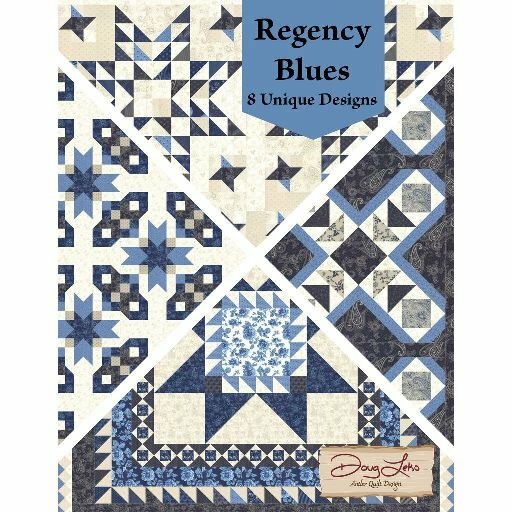 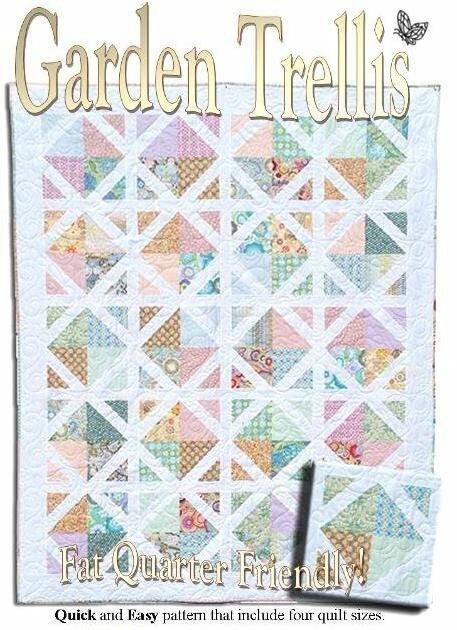 Patterns to create your very own quilt. 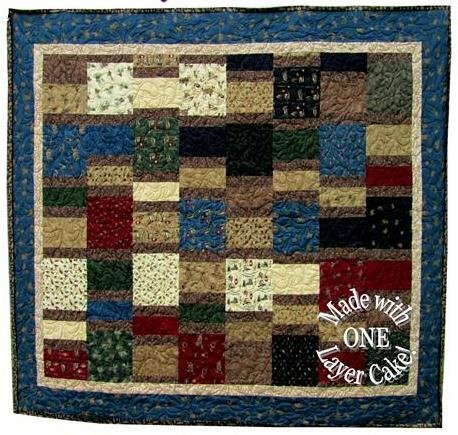 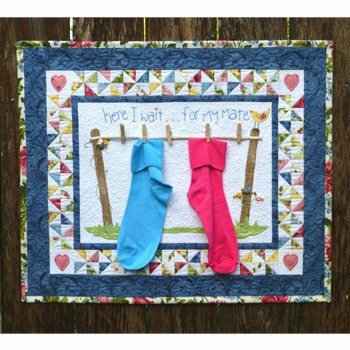 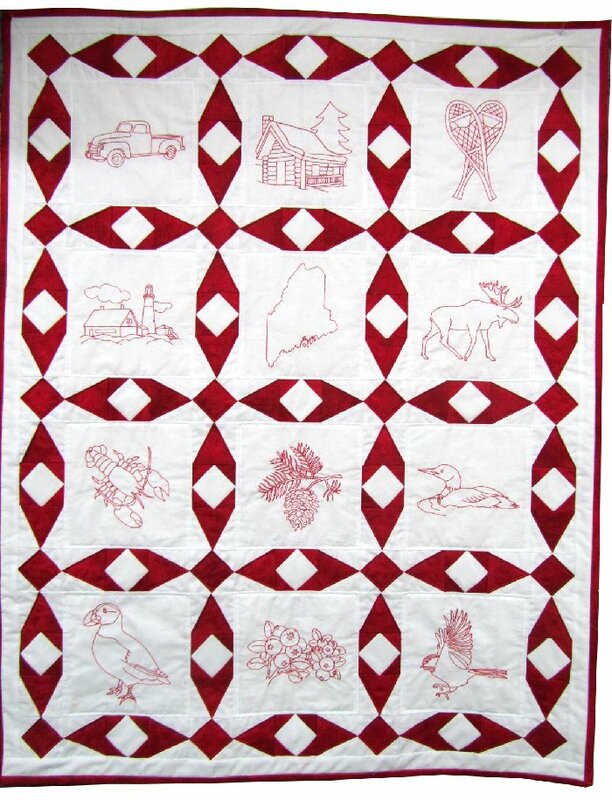 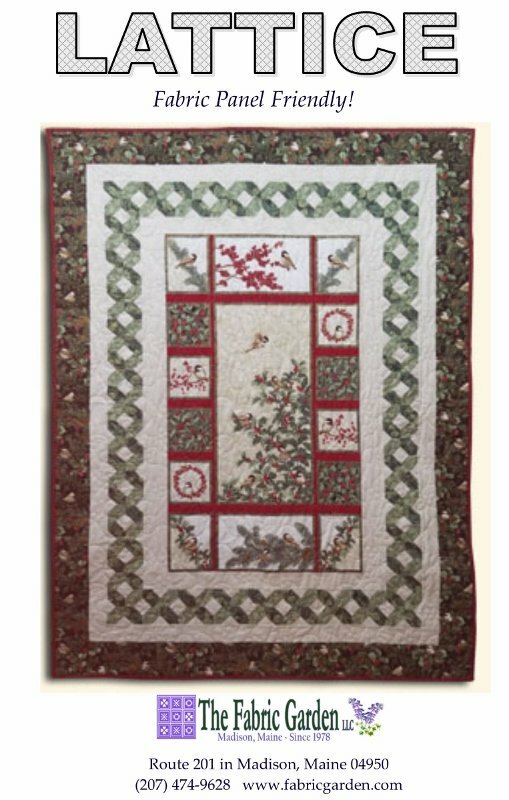 Whether for your home, or as a gift, homemade quilts are a keepsake and treasure. 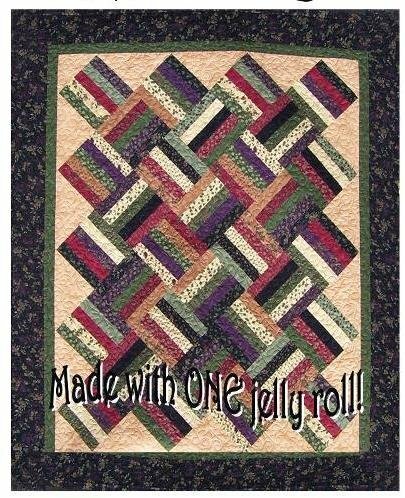 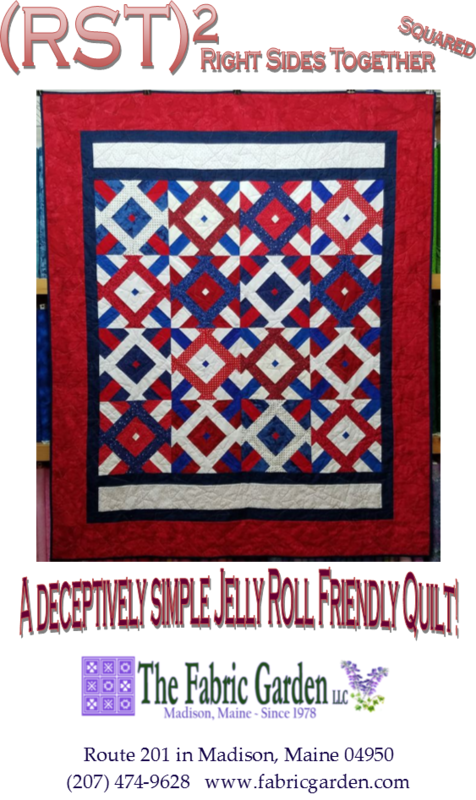 Quilting creates joy - you create quilts - therefore you receive joy! 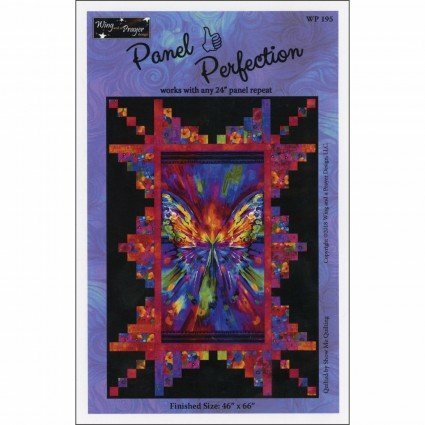 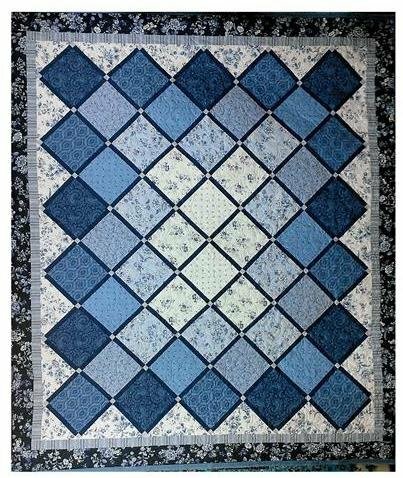 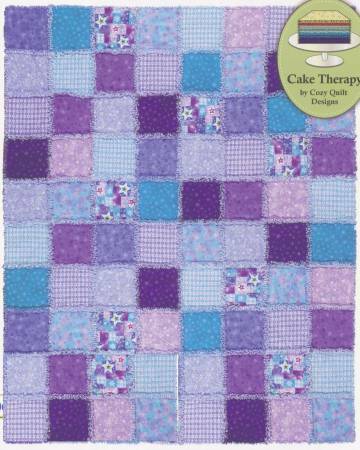 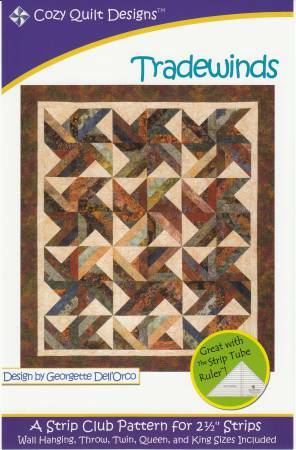 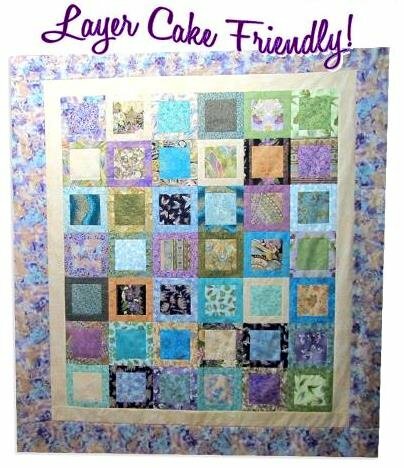 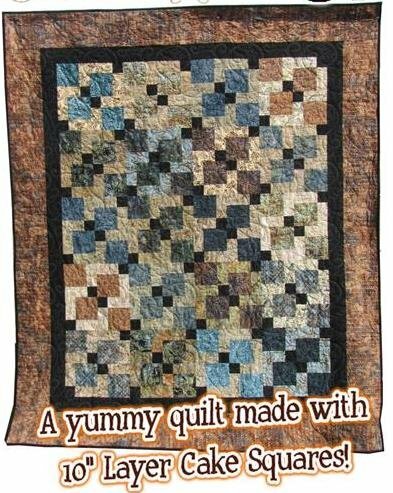 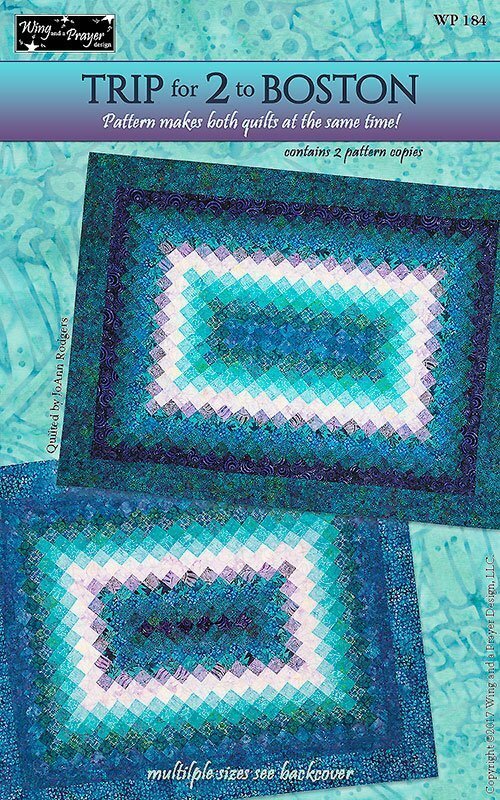 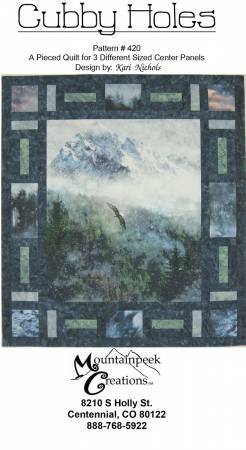 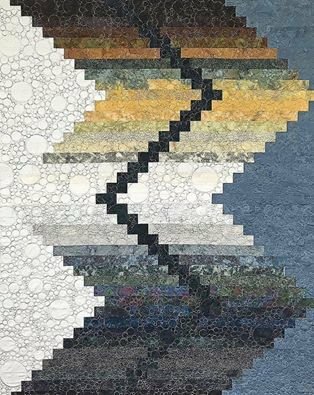 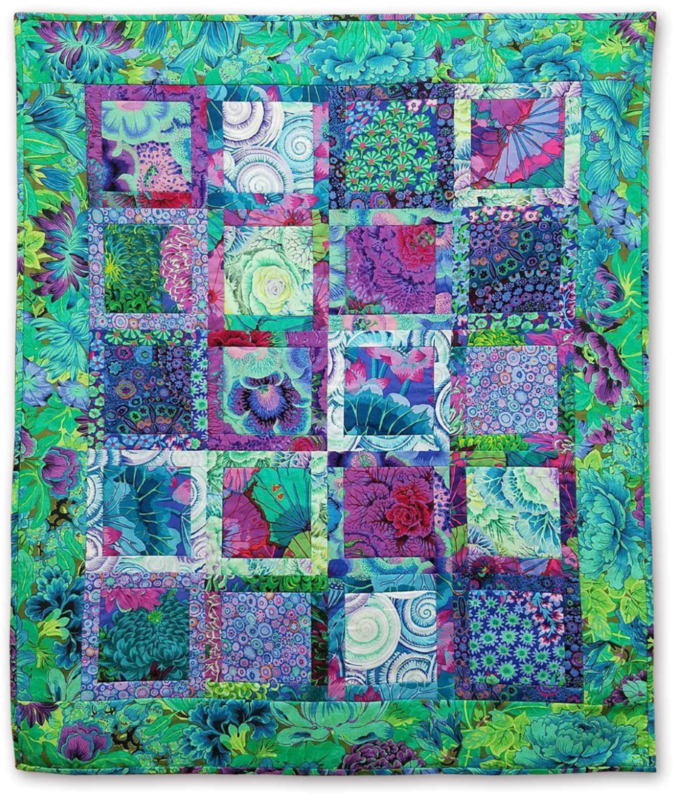 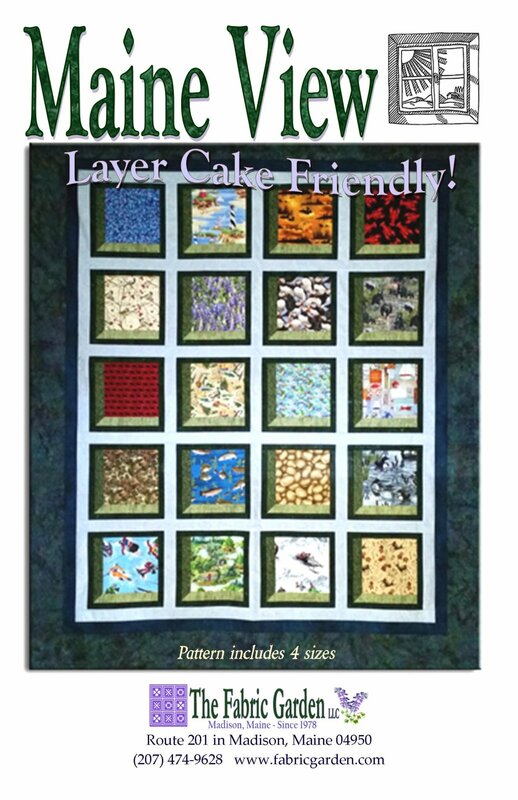 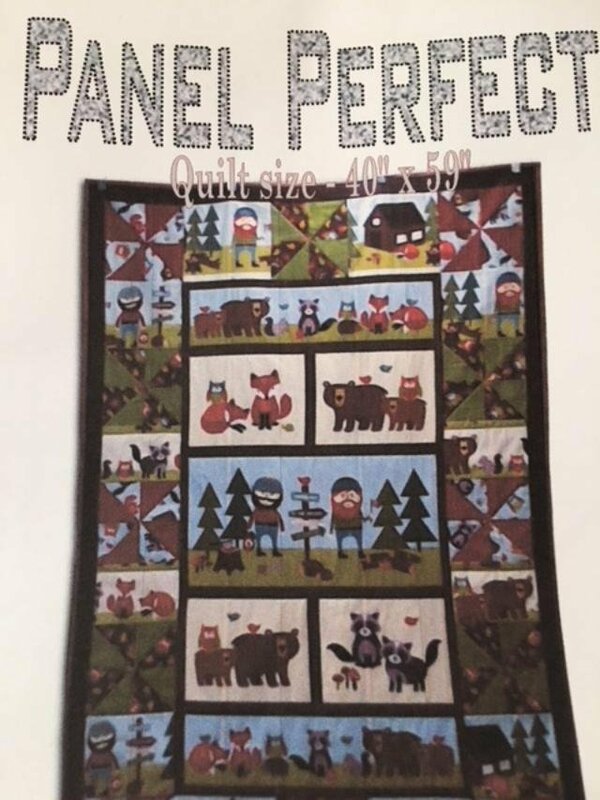 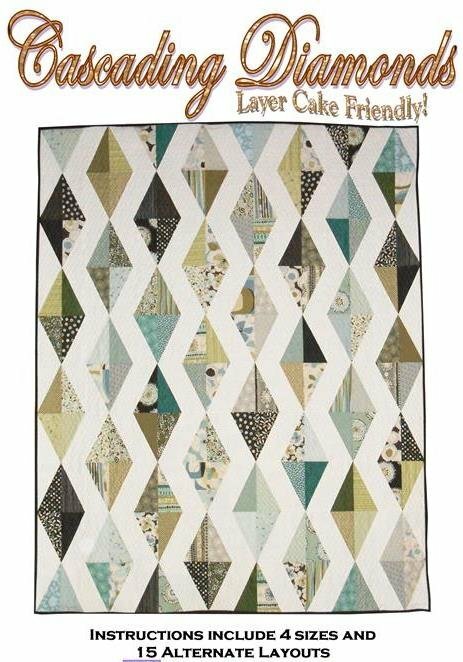 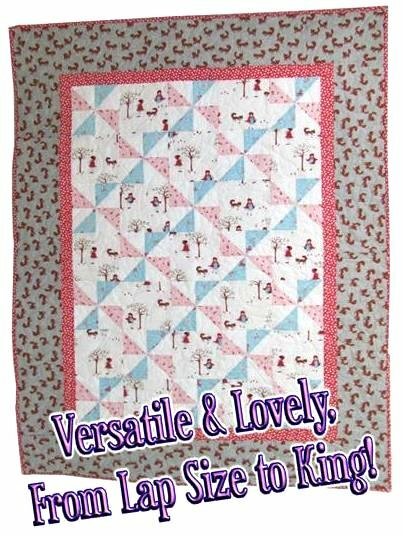 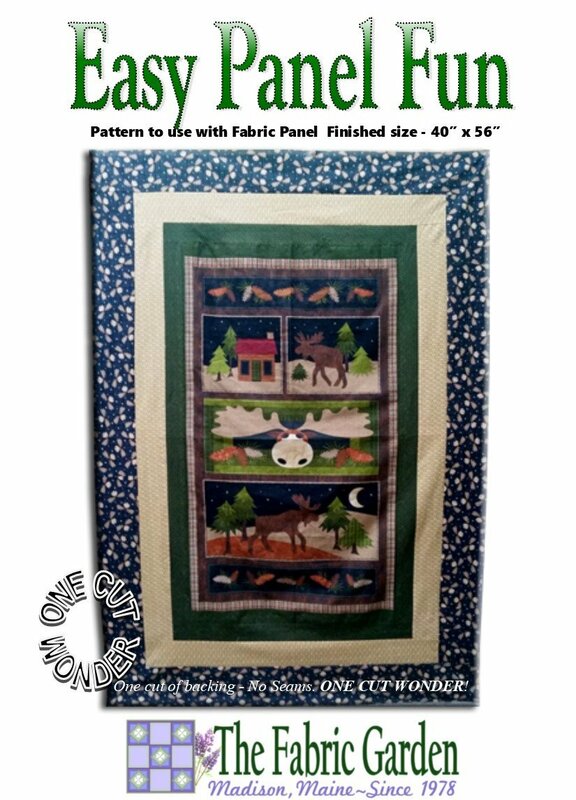 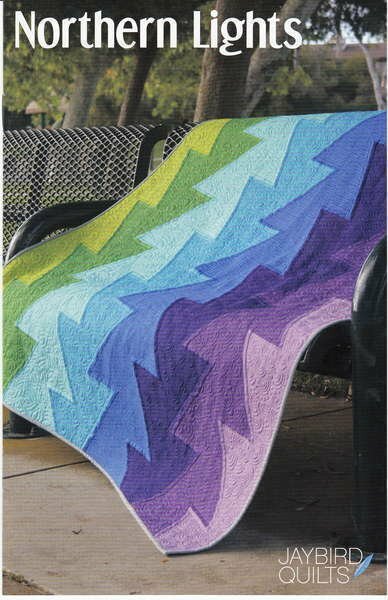 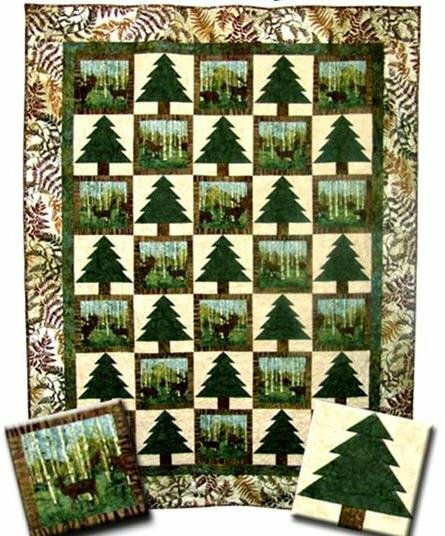 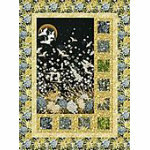 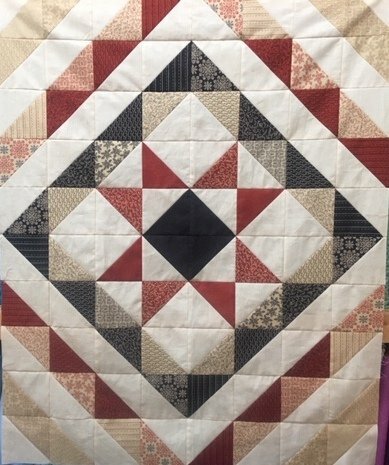 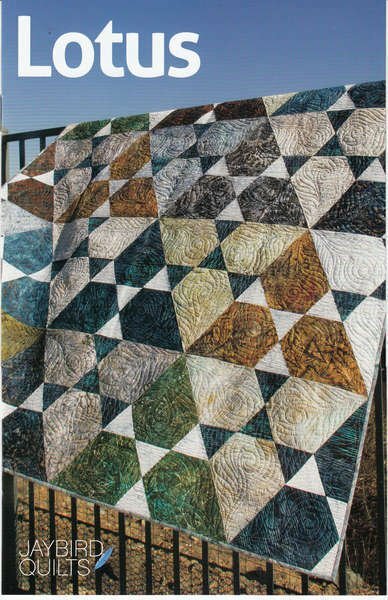 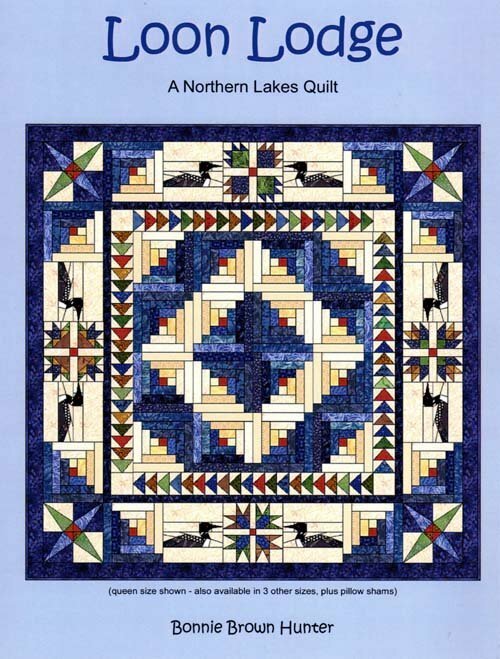 Sidelights Panel-Friendly Quilt Pattern - Creates 46.5" x 62.5" quilt. 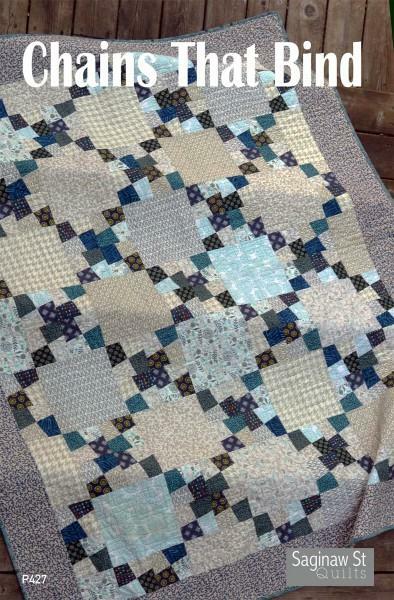 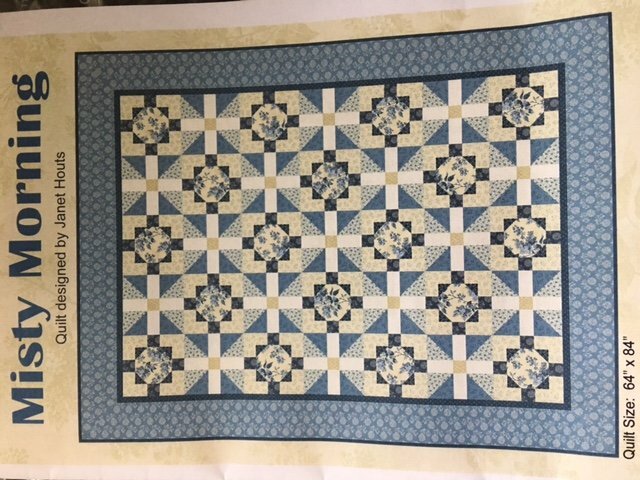 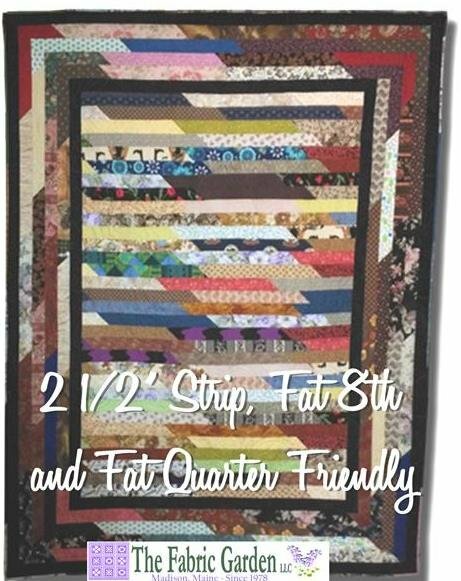 Pattern: Trip for 2 to Boston - Makes Both Quilts At Same Time! 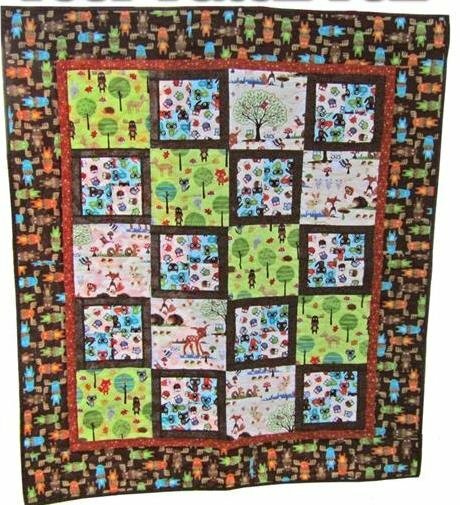 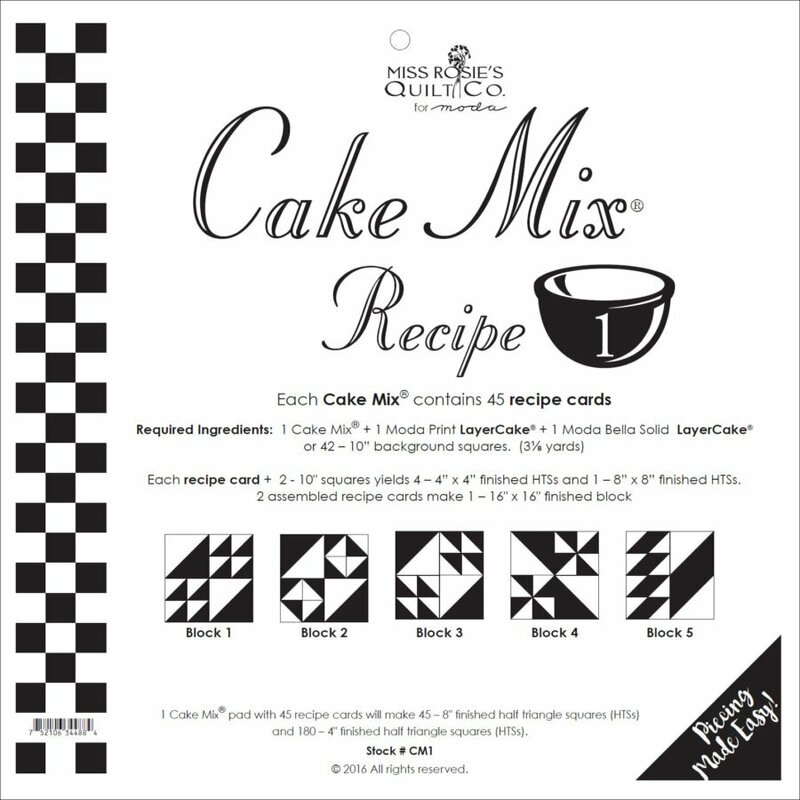 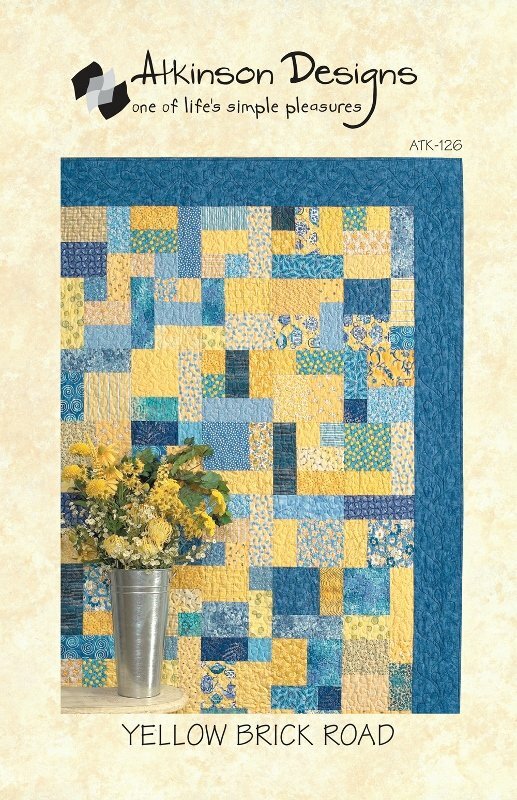 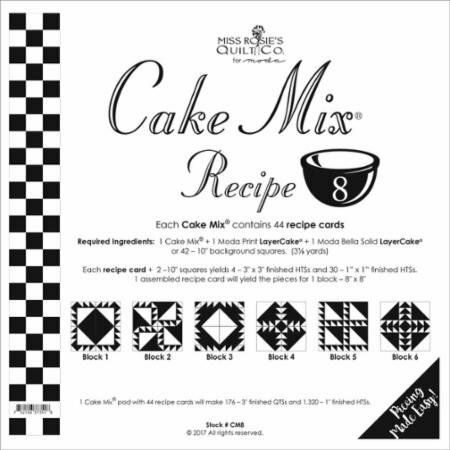 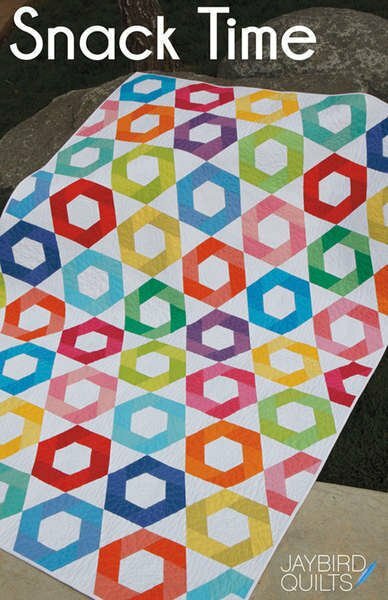 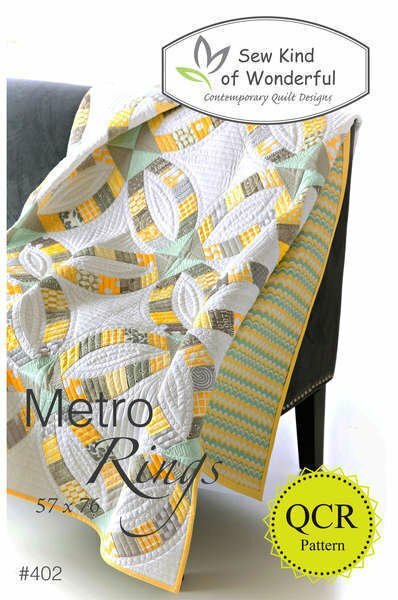 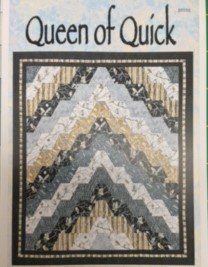 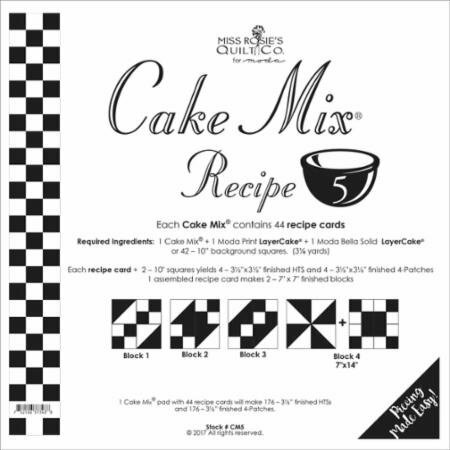 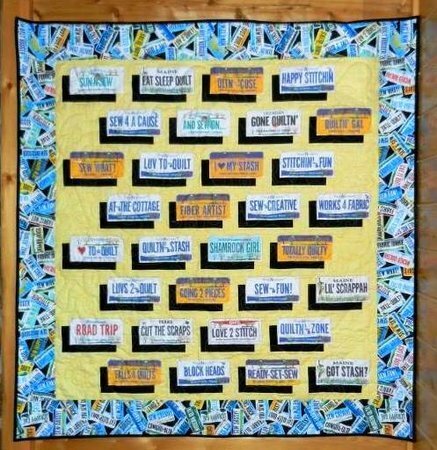 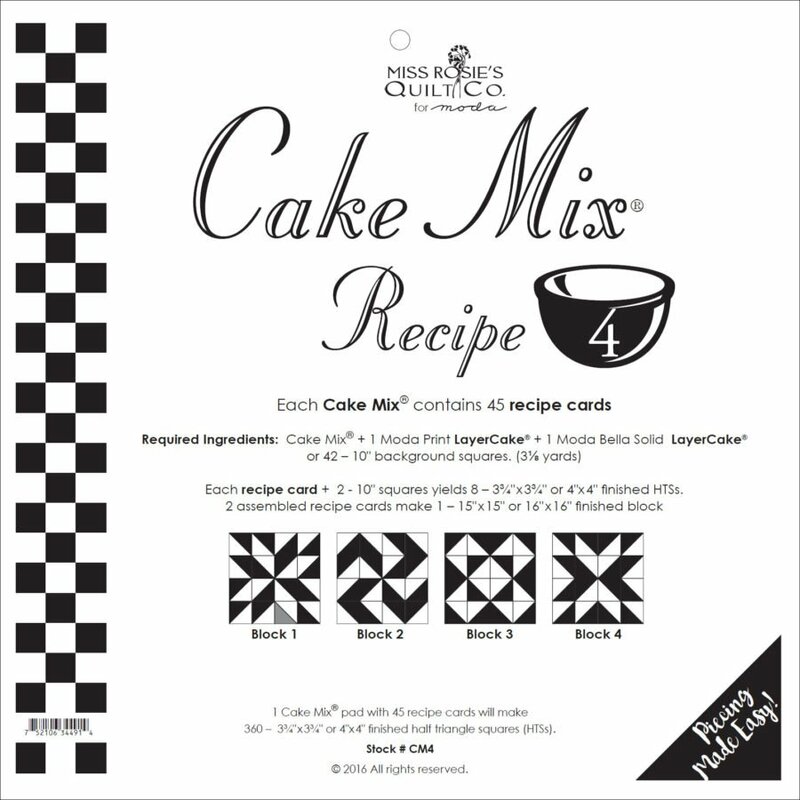 Atkinson Designs: Yellow Brick Road Quilt Pattern - Fat Quarter Friendly!